We know how exciting it is to pick up a new puppy! Waiting can be difficult, but the puppies stay with us until they are 8 weeks old. All of our puppies are born in our home and remain in our home until they go home with you. The puppies are played with and loved daily so that they are well socialized before leaving us. Pictures are taken when they are 1-3 days old and every week up until picks have been taken so their new families can watch them grow. 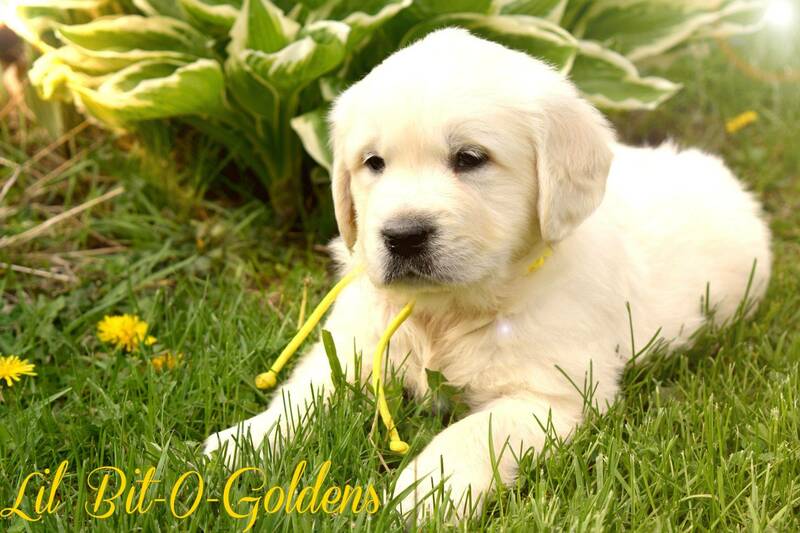 At 8 weeks of age, puppies are ready and excited to experience you and your new home! Before a litter is born, we only accept a few reservations on both males and females. After those spots are filled, we will begin a waiting list. Once the puppies arrive, if there are more puppies available than we have reserved, we will contact the people on the waiting list. If anyone on the waiting list wants a puppy and one is available or becomes available for them, a deposit to reserve your puppy is required within 3-4 days or we will move on to the next person on the list. The full payment of your puppy will be due at the time your puppy reaches 6 weeks of age if you plan to pay in the form of a personal check, money order, or cashier's check. If you are picking your puppy up and would like to pay your balance at that time you may do so but we only accept cash at the time of pick up.